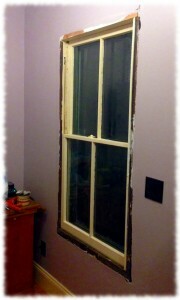 Window sashes hung. Now to install the trim when I’m feeling motivated enough to get the compressor in from the cold. I like to jump between projects. It is an ADHD thing. You wouldn’t understand. Okay, depending on who you are, you might understand. Also depending on who you are, you might not understand but have to live with someone who switches projects (sorry about that Susanna). At least I live with someone who is (for the most part) pretty supportive and who doesn’t have ADHD. Which means that she is pretty good at nagging encouraging me to finish the projects around the house. 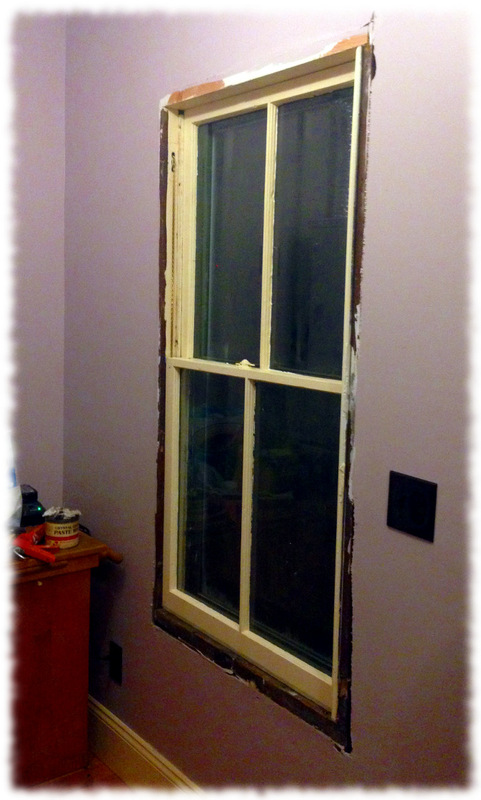 On Sunday, Susanna finished painting the remaining two sashes for the mud room. Tonight, I pulled them out of the basement, cleaned up the parting beads, and installed both sashes. I didn’t work on the trim – it was almost bedtime for the boys when I got the windows in, and didn’t want to keep people up with the compressor and finish nailer. – Put in cubbies (maybe not so soon).